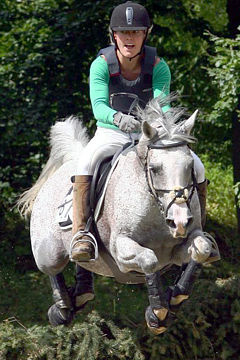 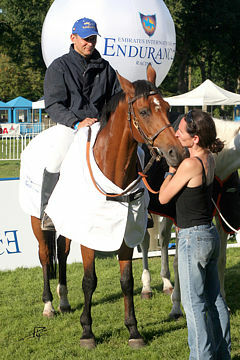 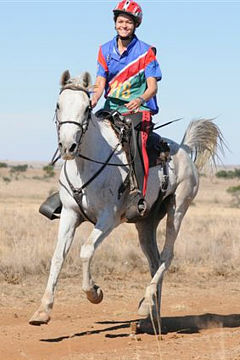 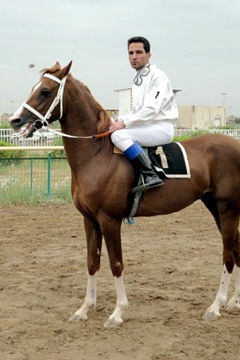 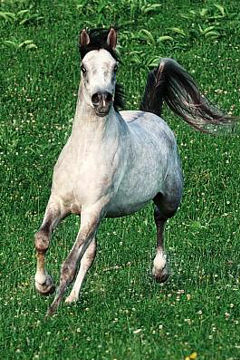 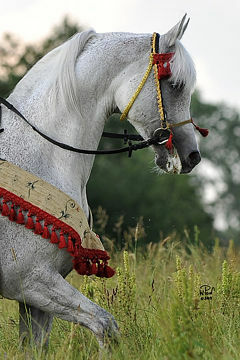 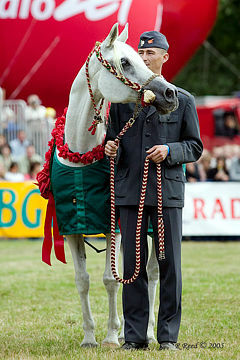 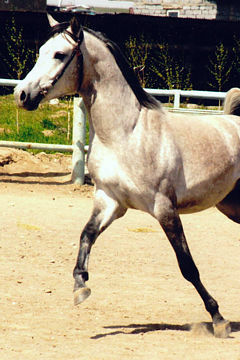 DA KANDAHAR, Bay stallion, *2002 (DA Esstaan / Ravenna). 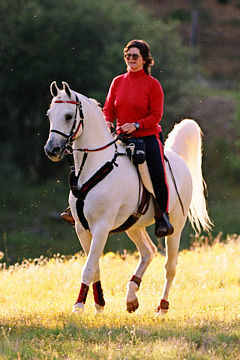 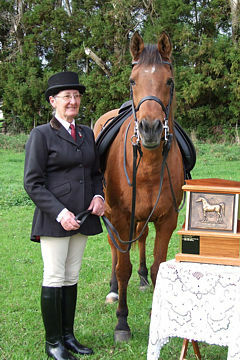 Breeder and Owner: Cornelia Kolnberger, Diamond Arabians. 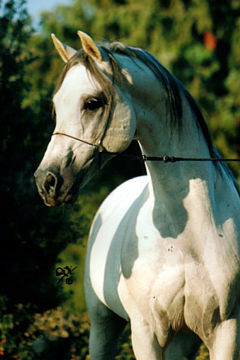 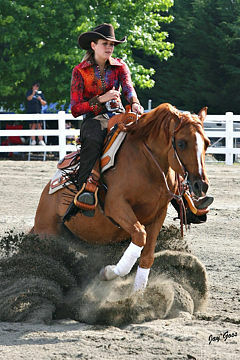 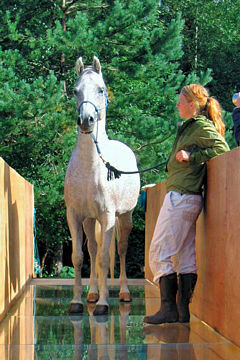 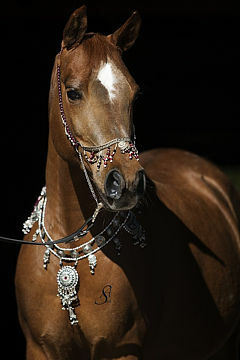 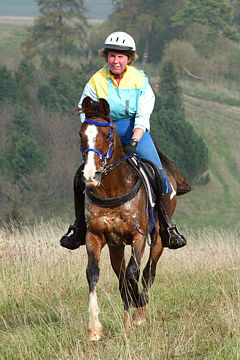 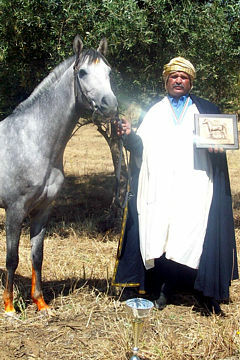 The stud was founded in 1993 with the purchase of Rawayeh. 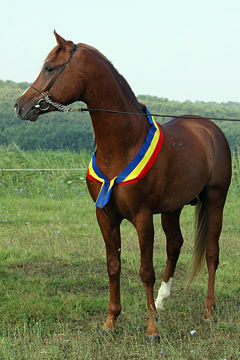 This small and refined bay mare, foaled in England in 1979, was a real stroke of luck and became the foundation mare of a successful, proven breeding programme. 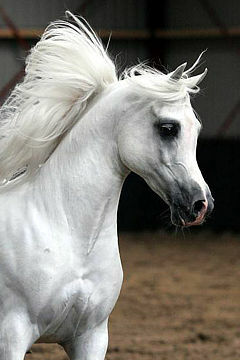 She is also the second dam of DA Kandahar. 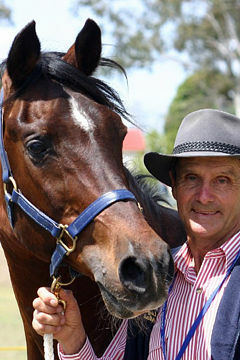 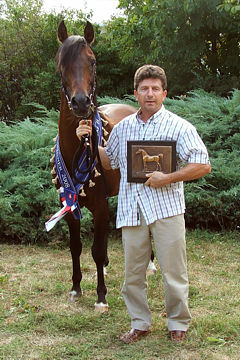 44 foals have been bred by this stud up to and including 2010. 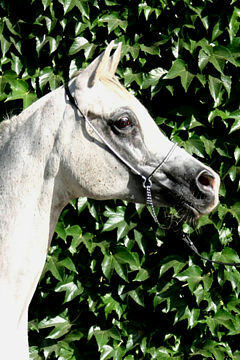 At this time, there are 12 horses at the stud: one stallion, six mares, and five fillies. 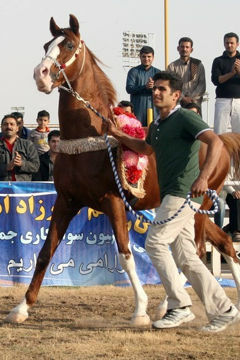 DA Kandahar has been performance tested and won many championships at national and international level. 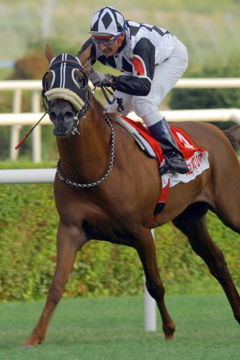 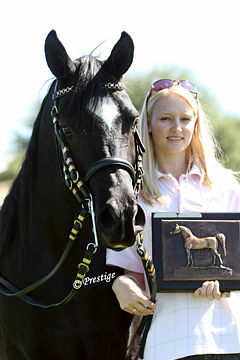 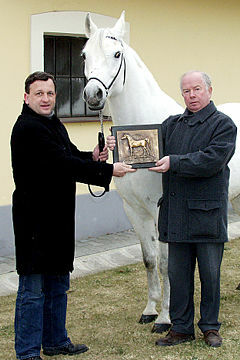 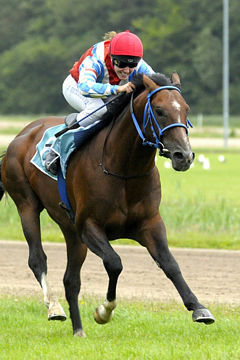 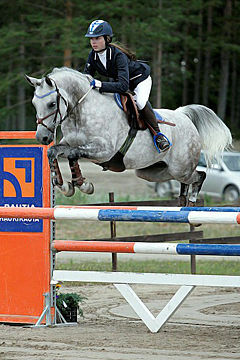 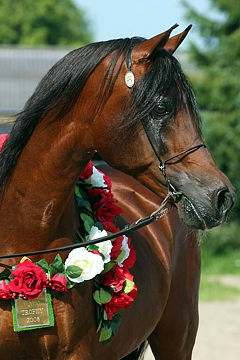 He was best Austrian-bred stallion in 2004; in 2005 he was leased to Germany, where he was registered with a silver ribbon, and then leased for one season to Belgium. 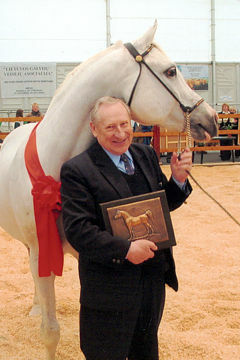 The Austrian Registry offers its sincere congratulations to Diamond Arabians and hopes their breeding programme will continue to be as successful in the future as it has been so far.